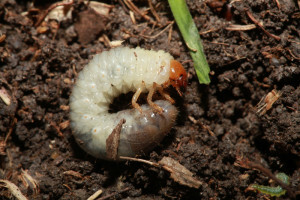 Grubs are “c”-shaped white beetle larvae that hatch in the soil beneath your lawn. 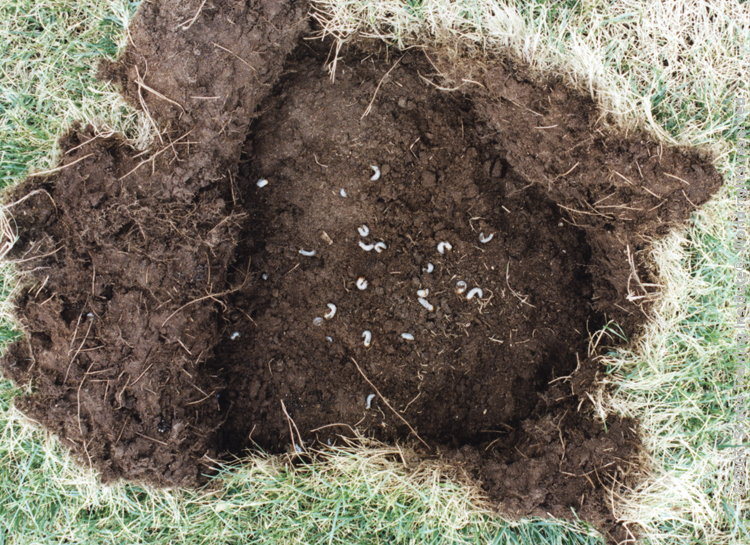 When they hatch in June, grubs immediately start feeding on the roots of your grass and the grass itself. Most people won’t notice the damage to their yard by a grub until late summer. 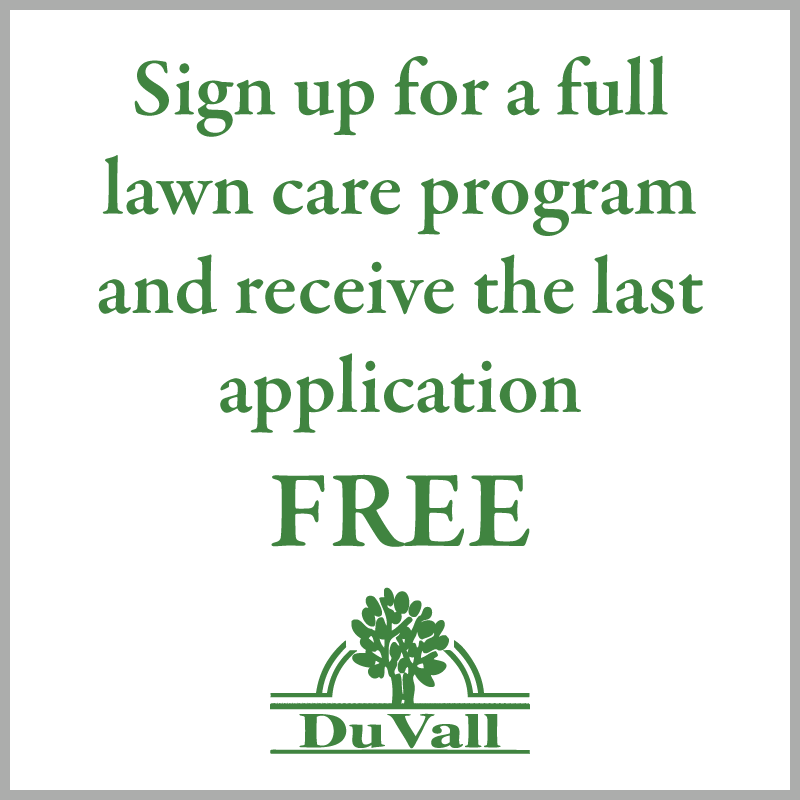 The lawn will become stressed and the grass will begin to die. In the area where the grub have been feeding, you will be able to pull up the dirt by the grass as if it was sod. Grub also serves as food to other lawn pests such as moles, skunks, racoons, crows and blackbirds, which can also cause irreparable damage to your lawn. 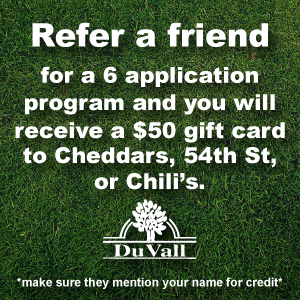 To prevent grub from attacking your lawn you will need to treat your yard with a grub preventative. Let our technicians take care of your lawn this summer with our top-notch grub control applications.